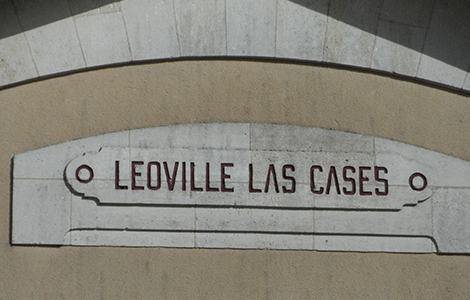 "The 2017 Léoville Las Cases, a blend of 79% Cabernet Sauvignon with 11% Cabernet Franc and 10% Merlot from 50- to 90-year-old vines, is deep garnet-purple in color and simply sings of crushed blackcurrants, wild blueberries and plum preserves with notions of wood smoke, cigar boxes, crushed rocks and beef drippings. Medium-bodied with wonderful intensity and vivacity, it gives a firm, fine-grained frame and a densely packed mid-palate, finishing long and earthy. This should age incredibly!" "79 % Cabernet Sauvignon, 10 % Merlot, 11 % Cabernet Franc, 90 % neue Barriques. 37 hl/ha. Dichtes Granat mit rubinrotem Rand. Was für ein konzentriertes Parfüm nach reifen Schattenmorellen, Himbeeren und Veilchen. 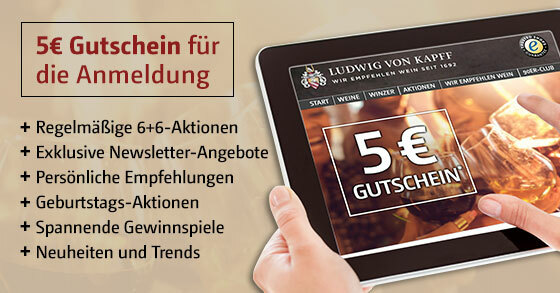 Im zweiten Ansatz mit schönen blaubeerigen Konturen, dahinter Preiselbeermarmelade, Lakritze und Kandisnoten. Am geradlinigen Gaumen mit perfekt stützenden, reifen Tanninen, bleibt präzise wie ein Pfeil, bis ins langanhaltende Finale, das mit Noten von roter Grütze nachklingt. Ein St.-Julien der Spitzenklasse, die spannende Frage wird sein: «Zu welchem Preis?» Ein klassischer Bordeauxstil, mit abgerundeten Tanninen, früher Trinkgenuss und Potenzial. Erinnert an 88 in der Aromatik und an 14+ vom Körper her. Kratzt an die 19/20. 2026 – 2055"
"This is very muscular with formed and bright tannins that give the wine super drive and length. The tannins build on the finish with a lovely integration of black fruits. Serious for the vintage." "This has the vintage's fresh acidity, which does a wonderful job of driving the core of blueberry, black currant and blackberry fruit along. Light anise and graphite accents lend typicity, with a sleek mineral edge on the finish. Rock solid." "Barrel Sample. This normally serious, complex wine has a smile on its face in this vintage. Even at this young stage the black fruits shine. It is certainly concentrated and dense, but the intense fruitiness cuts the tannins. This very fine wine will certainly age, although it is likely to be accessible sooner than usual."" "One of the very few wines in this vintage that truly stains the glass with its wonderfully vibrant anthocyanins. This is an exceptional wine - Léoville just knows how to knock it out of the park again and again. An early vintage meant everything was blended and in barrels before Christmas, with 7.5% press wine, so this has had some time to settle down already. There´s huge persistency through the palate, very similar to last year. It has presence and a grip that doesn´t want to let go, and you don´t want it to either. It continues to reveal itself over the course of the glass, showing slate, cassis, blackberry and charcoal. It´s not as powerfully knitted as the 2016, but watch out for those tannins. I expect this will be a wine that, like the 1996 and 2016, will close down and evolve extremely slowly. Stunning aromatics. 90% new oak. 3.72pH."